Cauliflower is a magical food. Being a vegetable, it passes all restrictions for those still holding firm to their New Year diet regimes. It’s ideal for healthy eating. It can play hide and seek with tofu’s talent for camouflaging itself amidst stronger flavors. Chop it finely and use it in a stirfry. Whip it with cheese and it’ll almost be like actual mashed potatoes. So if you’re looking for motivation to eat your vegetables, look no further. 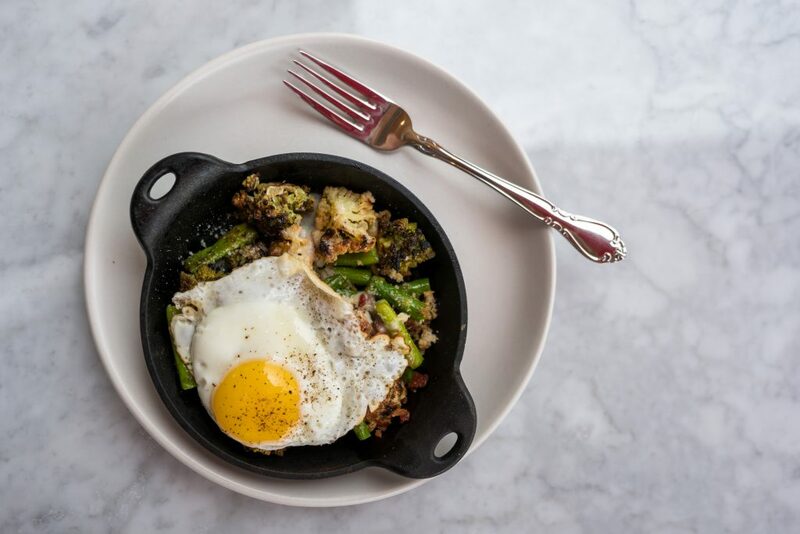 These are the absolute coolest ways to eat cauliflower in Collin County. 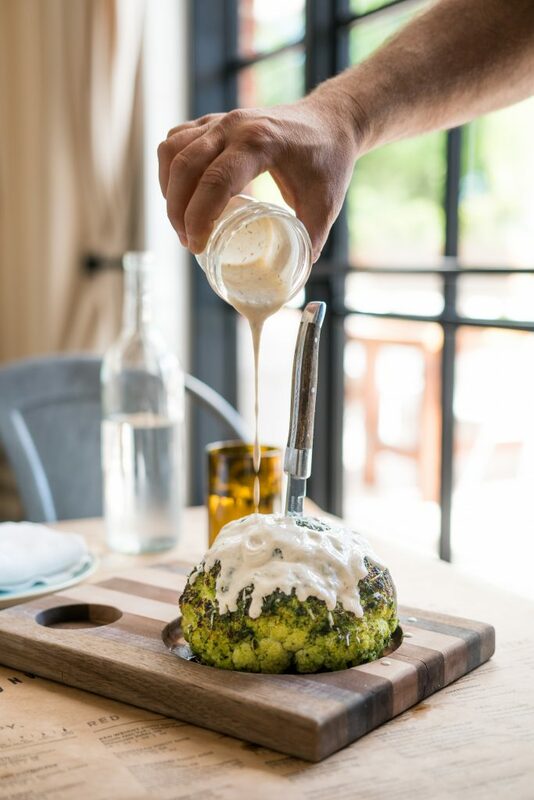 Sixty Vines’ Wood-fired Cauliflower, covered in pesto, has enough crunch to satisfy an afternoon craving, a yogurt dill sauce and a gigantic steak knife driven into the middle. Pair with the wine of your choice. Chef Mo Assi, who comes from Perry’s Steakhouse and The Capital Grille, has turned his attention to creating some of the trendiest tacos in Frisco, not the least of which is the Caramelized Cauliflower, nestled in a tortilla with grilled onions, yogurt and just a hint of charred lemon on the side. 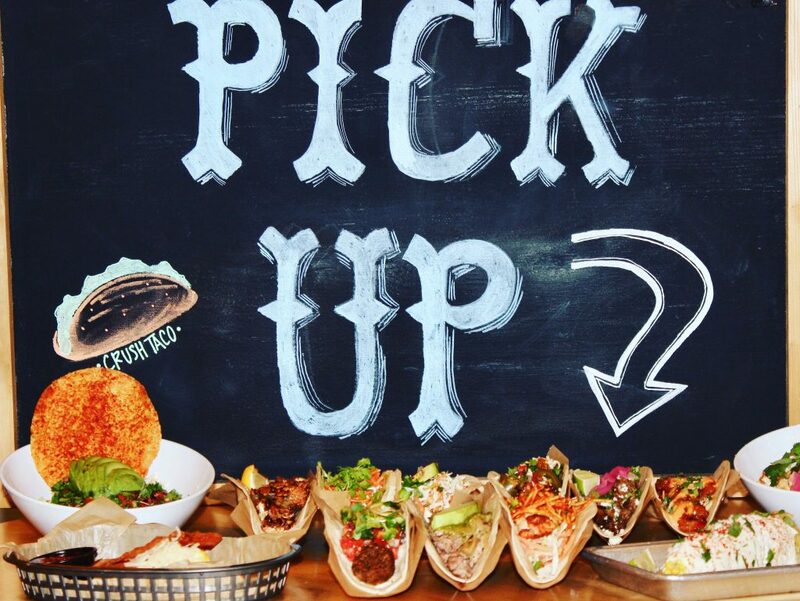 Really though, it might be the spicy pepitas that give this taco its punch. 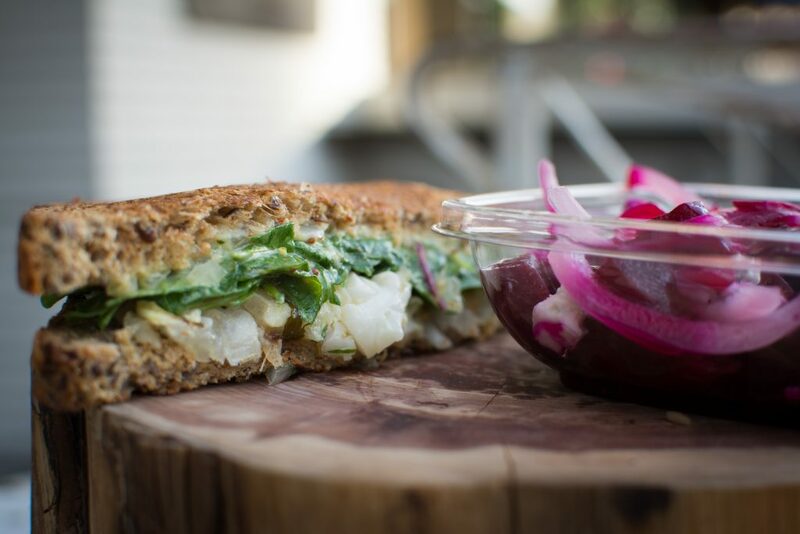 Chef Robert Lyford’s vegetarian glory features roasted cauliflower, raw cheddar pickled green tomato relish, parmesan, parsley and greens on Hippie Health bread. I’ve tried popping into Patina Green Home and Market without buying this sandwich. So far, I’ve been unsuccessful. 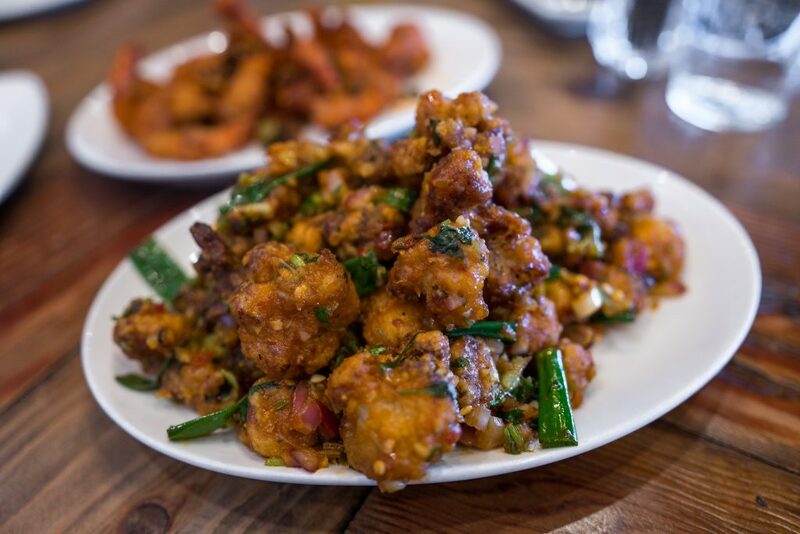 Red Hot Chili Pepper, a celebration of Sino-Indian food, does Dry Manchurian Cauliflower the way it’s meant to be done. It’s not healthy. It’s fried and covered with sauce. But it’s worth it. Somehow meaty and savory with just a hint of spice, this dish is beyond addicting and worth every semi-guilt-free bite. Nicely crisp, this dish excels for its smoky flavor. But mostly, it’s all about the pancetta cream, made in house and drizzled all over cauliflower and asparagus. Though North Italia lists it as an appetizer, it’s not a bad stand-alone dish either.